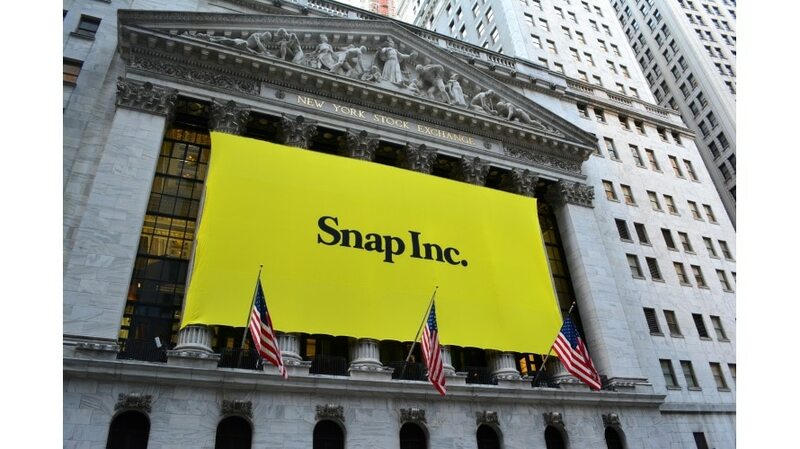 There's some new blood at Snap Inc. The C-suite at Snap Inc. is a bit more populated these days, as Snapchat’s parent company announced several new additions. CEO Evan Spiegel announced in an email to employees Wednesday morning that Jeremi Gorman joined the company as chief business officer, and its new chief strategy officer is Jared Grusd. 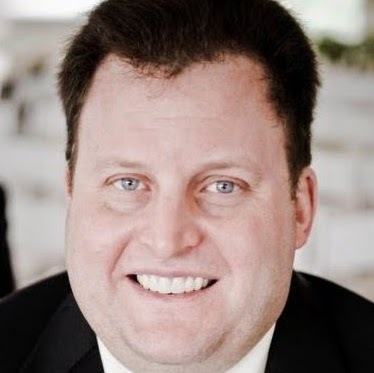 Gorman will oversee global business solutions, global online sales, customer operations and business marketing. She had been head of global advertising sales at Amazon, overseeing business intelligence, analytics and the international expansion of the ecommerce giant’s ad business. Chief strategy officer Imran Khan announced his departure from the company last month, and he will be succeeded by HuffPost CEO Grusd. Spiegel said Grusd will work on expanding the company’s footprint and developing key relationships worldwide. Jean Gonié came on board earlier this month as director of European Union policy. He had been director of public policy at Amazon. Former Apple partnerships manager Alston Cheek joined Snap earlier this month as director of platform partnerships. New Snap Lab director of product design Steen Strand joined the company earlier this month after serving as president and chief operating officer at Icon Aircraft. Ted Suh was named head of music partnerships in August, after serving as vice president of digital music at ByteDance. And former Athene senior vp of finance and investor relations Kristin Southey joined Snap in July as vp of investor relations.